A cyber-defence system preventing criminals accessing secure information from internet-enabled businesses. vzInternet Limited have developed Assayer, a cloaking tool that works differently to traditional cybersecurity systems. Assayer aims to tackle criminal behaviour by removing the time they have to exploit an organisation, rather than current methods that only add more layers for criminals to break through. vzInternet Limited is in the process of creating three version of their Assayer range, targeted for specific needs. Assayer Freedom is the initial offering that will prevent criminals from using stolen information and biometric data to access private material. Assayer Trust aims to tackle malware designed to convince customers to provide personal information and Assayer Veto is being created to protect businesses from internal attacks by employees and third-party contractors.  Libertine is a maker of smart engines for electric vehicles and distributed power generation. The company designs and licenses high-performance linear motor-generator systems and supplies them in the form of a technology platform that enables customers to build Smart Engine generator products. It's Linear Power System technologies can be used in a broad range of power generation, cooling, heating, and transport applications. Further, Libertine’s technology helps make decentralised power generation the norm, bringing reliable, clean, and affordable power wherever it is needed. This company's smart engines are estimated to play a significant role in power generation and global transport for decades to come. 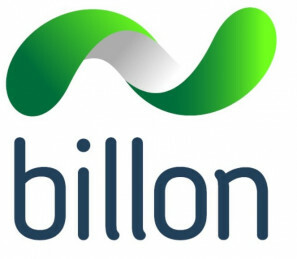 Billon have created a technology that enables zero cost global payments by the use of a simple mobile app. Billon's mobile app allows you to instantly pay for the rest of an article from the Guardian or even donate to your favourite Youtubers with a few clicks of a button. Brands reunited are looking to disrupt the modern craft beer market. 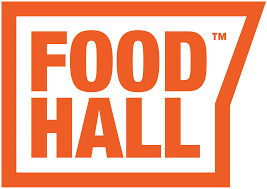 Their sales are over £400k and are growing 100% year on year. 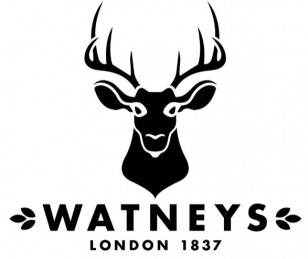 They have two brands that are already in Watneys and Home Ales. The funding will be spent on building their brand and the team. The mission at sano is to bring education and knowledge to everybody, so that they can eat healthly and take control of their own health. The strategy behind Sano to go is to become a leader in the healthy food delivery market. 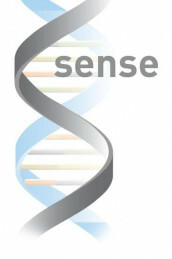 Sense Products is a food supplement company that currently have 5 products on the market; Sense for a night out (alcohol), Sense for nicotine lovers (smokers), Sense for cholesterol, Sense for city living (busy lives) and Sense for weight warriors.